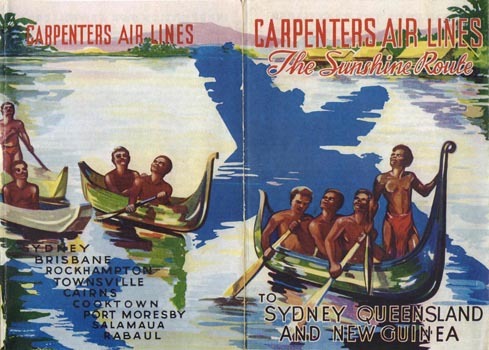 Carpenter sold Mandated Airlines to Ansett Transport Industries in 1961. It was renamed Ansett-Mandated Airlines (Ansett-MAL). This page last updated March 25, 2019.